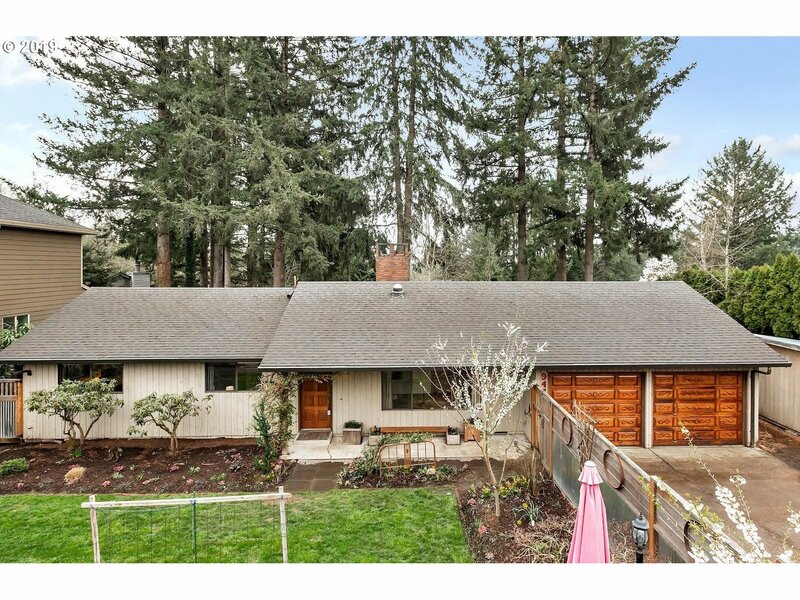 All CEDAR HILLS homes currently listed for sale in Beaverton as of 04/19/2019 are shown below. You can change the search criteria at any time by pressing the 'Change Search' button below. "Beautiful home w/ large vaulted living room, natural lighting, built ins, ample storage & gleaming hardwood floors. Fabulous gourmet kitchen w/ large island. Master suite w/ walk-in closet & jetted tub. Bonus room has endless possibilities; media room or 2nd master suite & potential for a dream closet, must see! Location can't be beat; walk to multiple parks,restaurants & shopping, short drive to PDX, Nike Intel,hospitals & more." "Price Reduced! ONE LEVEL!!! Excellent location by junction of Hwy 26/Hwy 217. Newer Hardwoods and Granite. Separate detached Office off of patio. Recreational Park behind house, no back neighbors. Two Water Heaters, one gas, one electric. Kitchen Island with cook top and range. Large fenced yard! A definite must see!!!" "Prime location for this gem of a home! One-level, mid-century vibe an added bonus. Great features incl. a wall of windows (LR), Lrg Bedrooms/closets, lovely mature garden, easy access to Highways & public transport, restaurants, shopping. New: Plumbing throughout (PEX), water heater, shed, ext. paint, high-end stove/oven & Dishwasher. This home will make you smile everyday! Please SEE 3D walk-thru tour." "Sweet 70s Ranch ready for you to call HOME. Located in the desirable neighborhood of West Haven-Sylvan this fantastic one-level has a truly functional floor plan, large kitchen, ss appls, farmers sink, wood fireplace, and fully fenced yard. Enjoy the lovely front yard garden or hang with friends & family on the back deck. Easy access to Mitchell & Roger Tibury Memorial Parks. Bonus: Charming Out Building for Music/Art/Yoga Studio." "3 Bed, 2 bath in coveted, serene Cedar Hills location. New Roof, ext paint, refinished hardwoods. Granite tile kitchen w ample counter space, graphite flooring. Remodeled bath, HE gas furnace, tankless water heat, newer windows, slider, plantation shutters. Wood FP. Great location, shopping, transportation, Commonwealth Lake Park. Potentially short sale. Owner is Broker." "Serene, one-level condo w/courtyard tucked away in desirable Cedar Hills! Ample living spaces are complimented by updated KIT, covered patio in private, fenced courtyard w/garden & pet friendly space. Detached x-long garage + extra park space. Proximity to PDX, Nike, Intel, parks, trails, Cedar Hills shops/eats make this a smart buy for easy, one-level living. Quaint little village w/winding paths thru green lawns. Rec facility & pool!"